Three young children were found locked in the back of a U-Haul truck in Vallejo Wednesday afternoon. 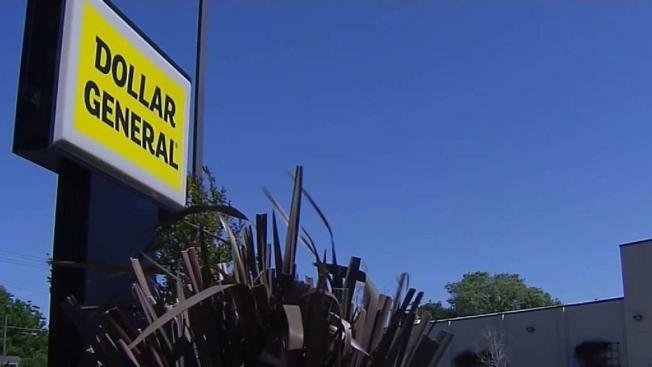 Police received a call about children possibly being inside the truck parked outside the parking lot of dollar store. Upon arrival, they found children ages seven, nine and 11 inside the truck while their mother was inside the store. Latoya Michelle Richardson, 31, from Suisun city was arrested for child endangerment.